=►Remove the seeds and soak kashmiri chilly in 3tsp of vinegar for 1hr. 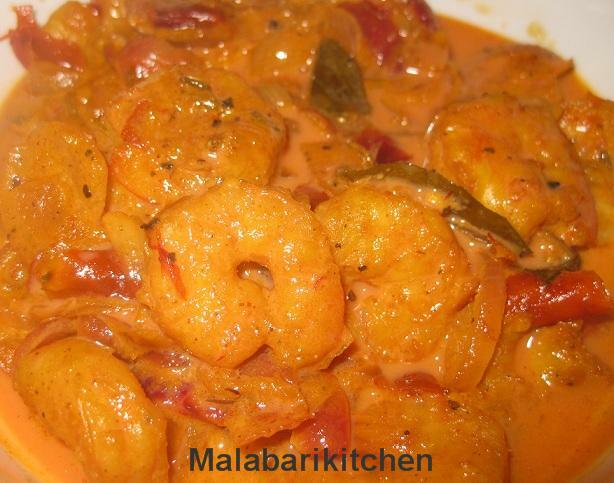 =►Grind marinating ingredients together and marinate prawns in it. 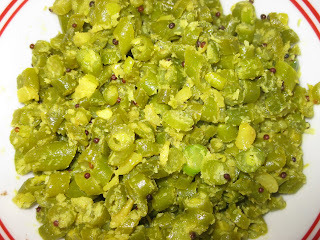 =►Heat 2tsp of ghee in earthern pot (meen chatti) or pan and put cumin seeds. 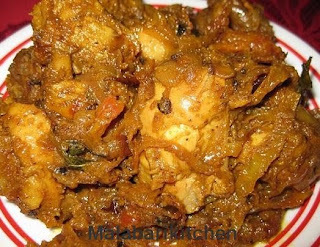 =►Add finely chopped shallots, soaked kashmiri chilly, turmeric, garam masala and salt into it. =►Saute it well and add marinated prawns and 1/2 cup water into it. =►When it cooks well (the gravy would be thick), add 3tsp of whipping cream and ½ tsp of methi powder. 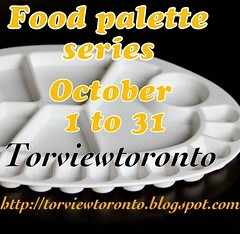 =►Finely add chopped cilantro or curry leaves and cook it for 1-2min. wow! 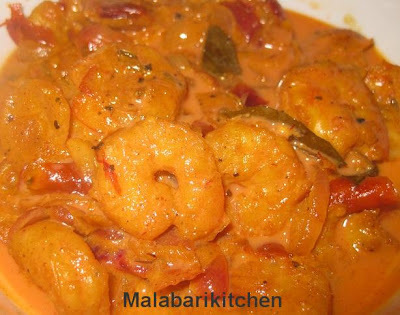 loved the name 'prawn passion' as well as the recipe! !